Fall is almost here and that means apples are in season and apple pies should be baking in the oven! Or, apple cobbler. Or, baked apples. Or, really, anything apple! 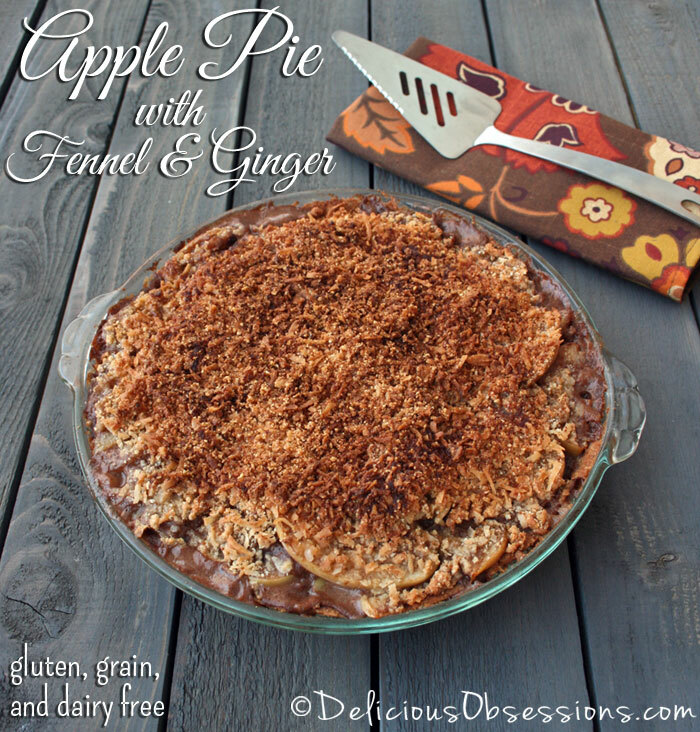 For all your delicious apple recipes, you need some apple pie spice! Making your own at home allows you to control the ingredients and make sure that there are no icky additives added to the mix. Also, it allows you to create a version that best suits your tastes. 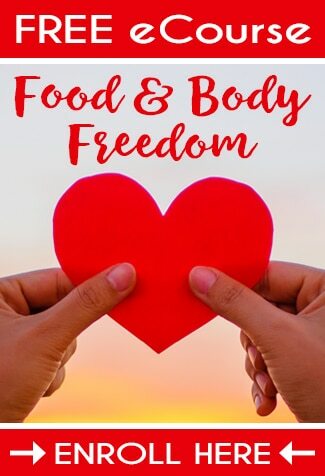 Sometimes the pre-made spice blends from the store are not quite what my taste buds want, so I have really enjoyed making my own at home. 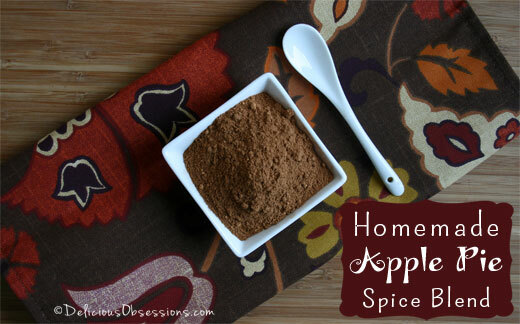 Apple pie spice is pretty similar to pumpkin pie spice and really could be used interchangeably. I didn’t like the blends from the store, so I created my own version. Most apple pie spice blends are going to consist of cinnamon, ginger, and nutmeg. Occasionally, you’ll see a variety that may have allspice in there too. My variety has all of those, plus some cardamom to help round out the flavor. Feel free to tweak the recipe to suit your tastes. I like mine to be heavier on the ginger side, as I just love the combination of apples and ginger together. Feel free to lessen that if you like. Homemade spice blends make awesome gifts, so if you make a batch, make extra and share it with loved ones! P.S. 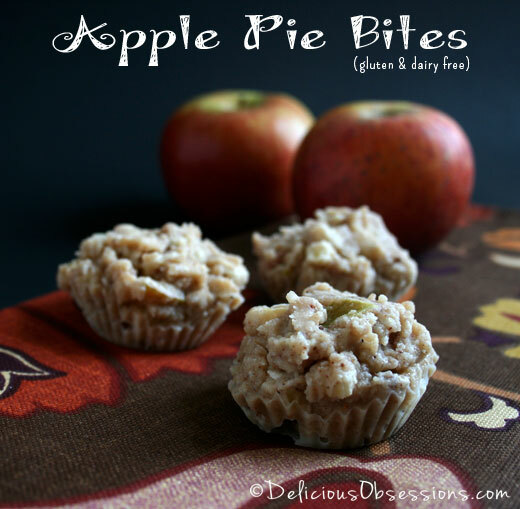 Make sure you check out this recipe for apple pie bites – gluten, grain, dairy, and sugar-free and UH-MAZINGLY delicious! Mix all the ingredients together until thoroughly combined. Store in an airtight jar in a dark cupboard to extend the freshness. Jessica, I love your blog and all you’re recipes so I’ve nominated you for the Versatile Blogger Award! 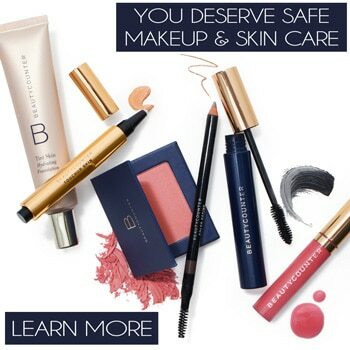 If you’d like to accept please see this post. 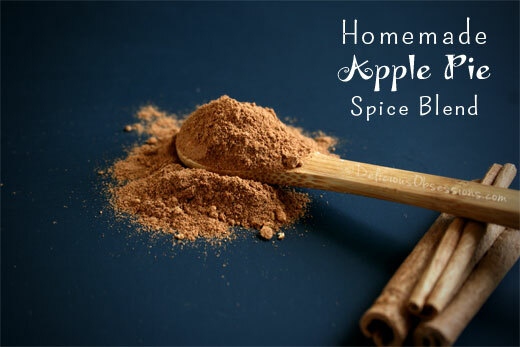 Can I also use this apple pie spice recipe in my candles? Hi Missy – I’m not sure. I’ve never done that before!